I would bring the same poise and professionalism if I were interviewing with an outside company. This means: Be 100% prepared to answer tough questions and show why I'm the right fit for the position. 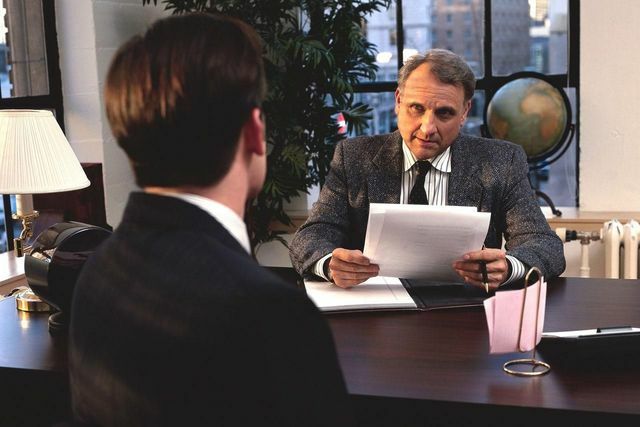 A job promotion interview is different from a typical job interview for several reasons. First, you are already part of the company, and you know what their expectations are. Secondly, every day - before and after the interview - will give you an opportunity to show off your abilities while working in your current position.